Hello Sirens! 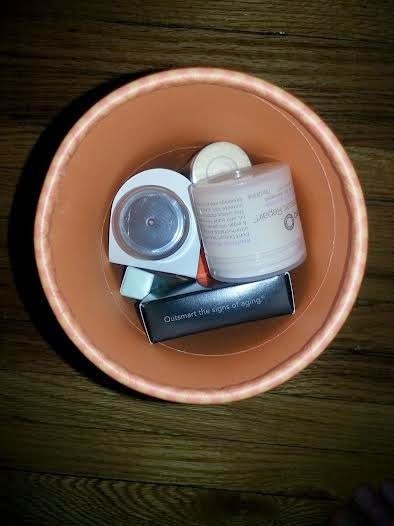 I have so many subscription boxes to review, but tonight I'm sharing my May/June New Beauty Test Tube! 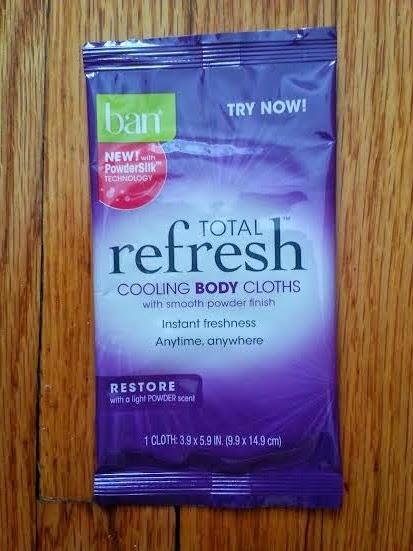 Full Size (5 Towelettes, Each 0.25 fl oz)-$24.00 Value! Since I try to stay out of the sun as much as I can, I use a self tanner or get a spray tan if I want to darken my skin color. 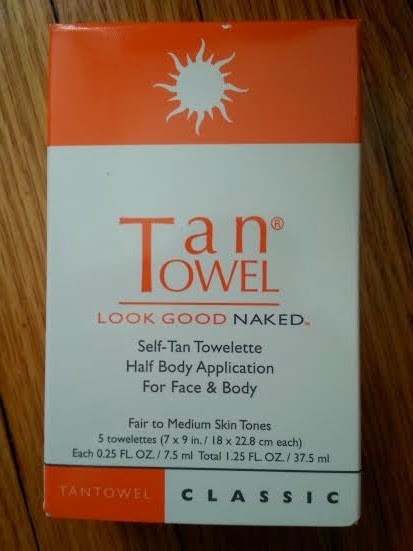 But I'm not typically a big fan of towelettes because it can be difficult to get an even application. Plus, I think it's kind of expensive per use compared to buying a bottle of tanning lotion. But I'll give these a shot since they are highly rated. Deluxe Size (3 oz)-$12.38 Value! This is the first conditioner I've seen that cleans hair by conditioning! I am really excited to try this shampoo alternative because if I don't wash my hair every day it ends up looking greasy. I usually try to utilize dry shampoo in between washings to give my hair a break, so I'm intrigued to see how this product will work. Full Size (0.06 oz)-$25.00 Value! I love the lasting color of this eye shadow! 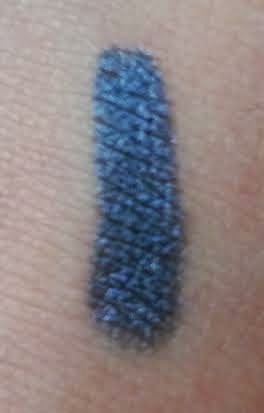 The color is so pigmented, plus the stick makes for easy application. I am definitely interested in trying this in other shades. I couldn't find a size listed anywhere on the sample or its packaging, so I can't determine the correct value of this sample. 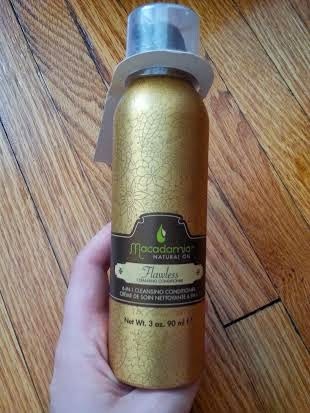 However, the full size is 1.7 fl oz and retails for $52.00. 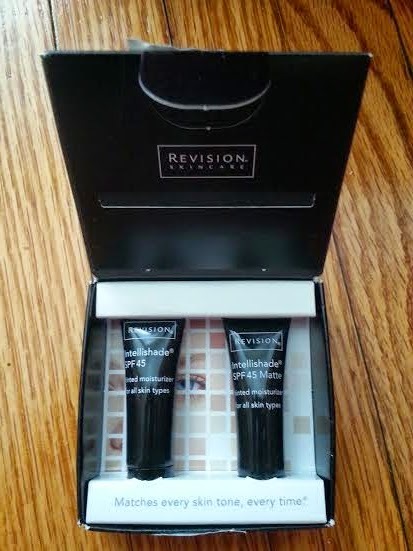 I liked both of these tinted moisturizers, but lean more toward the matte finish. Deluxe Size (1 fl oz)-$4.95 Value! 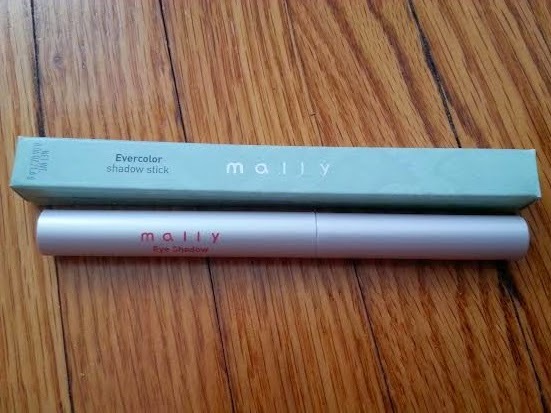 I got one of these in my January Ipsy bag, and really liked it. 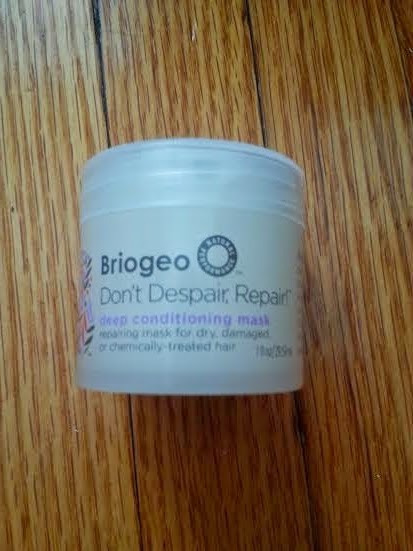 I don't have a lot of hair masks and it smells really good, so I haven't decided if I am going to pass it on to a friend or keep the extra. Deluxe Size (1 fl oz)-$1.73 Value! I've been seeing this everywhere and have been wanting to try it, so I'm happy to have it included. But at this price point I feel they could have included the full size. Deluxe Size (0.1 oz)-$1.60 Value! 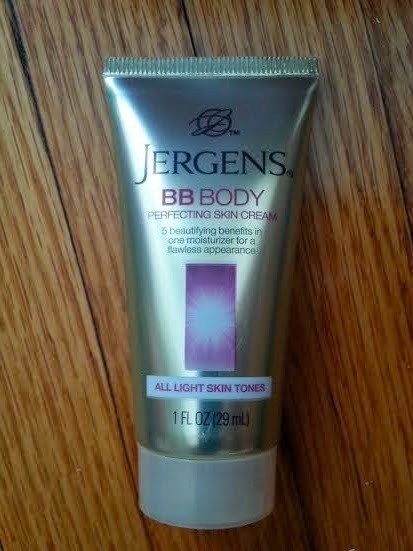 This cream had a similar consistency to Vaseline to me, but it was nice to use on my lips and cuticles. I am curious to see how well it works on hands or cracked feet. This hand cream contains a top not of honey comb, heart notes of brown sugar fig, and base notes of vanilla absolute and amber. 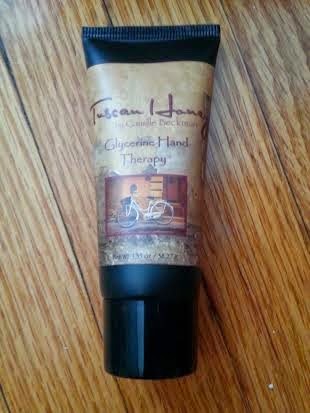 I love the smell of this hand cream and can't wait to try other products from this brand! Sample Size (1 Cloth)~$0.30 Value! I've never used a product like this before, and this isn't something I would think to purchase for myself. But I will keep it in my bag to refresh on a hot day or to use after a workout. Sample Size (1.0 g)-0.47 Value! I don't know why people complain of getting too much sunscreen because most people aren't using enough! 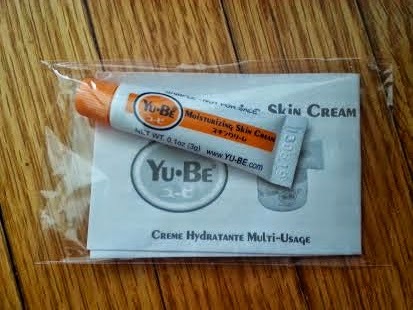 Sun protection is so important, so I am always happy to receive sunscreen, especially one I can use on the face! 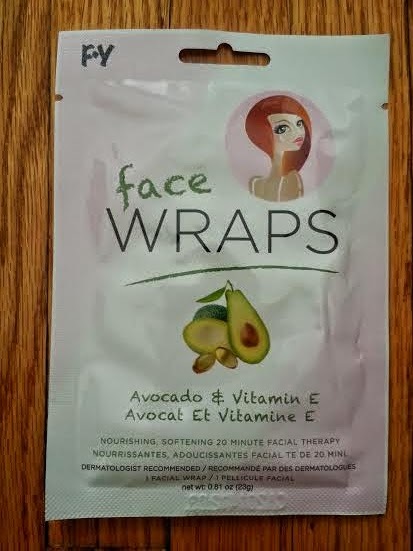 (1 Facial Wrap, 0.81 oz)-$5.00 Value! I love face masks because I feel like I'm getting a spa treatment while doing my skin good. 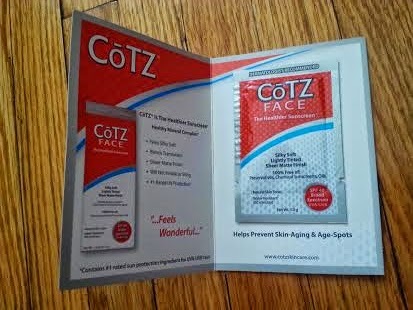 While I'm use to using clay masks, I don't typically get to try these types of masks, so it's fun to receive. Total Value: $80.38 not including the Intellishade! This tube was kind of a mixed bag. Not only was it not valued as highly as the last tube, but it just didn't seem to have that wow factor. But despite this, I will use a lot of the items this summer. What did you think of this tube? What kind of product would you like to see in a future tube?